Gutenberg is now the default WordPress Editor. 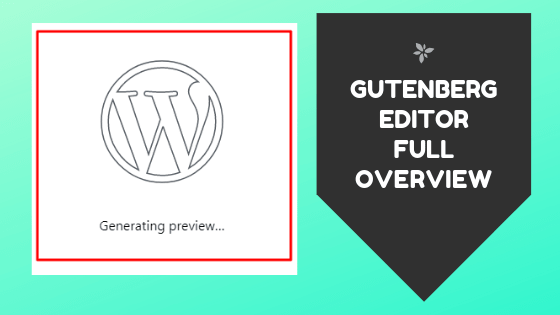 Classic WordPress Editor is now replaced by new Gutenberg WordPress Editor with new advance features. Now writing a post with the help of Gutenberg editor is like building a pile of different blocks.